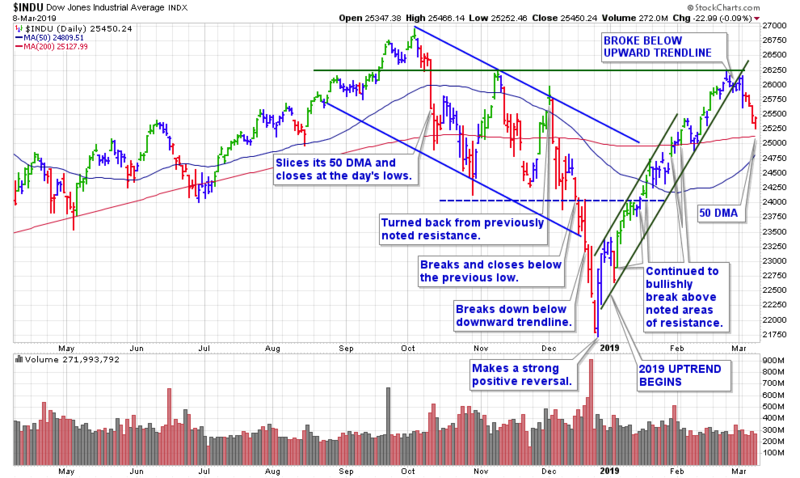 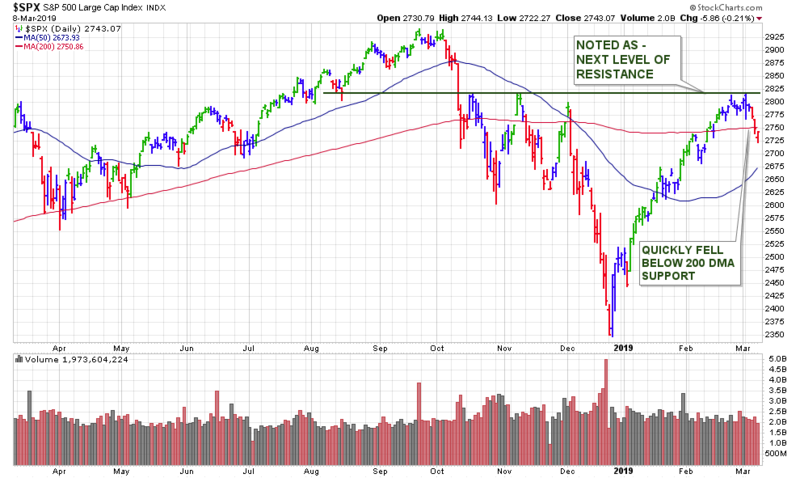 After some signs of initial weakness during the previous week, the market entered its deepest correction of 2019 with the Dow being down -3% mid-day this past Friday. 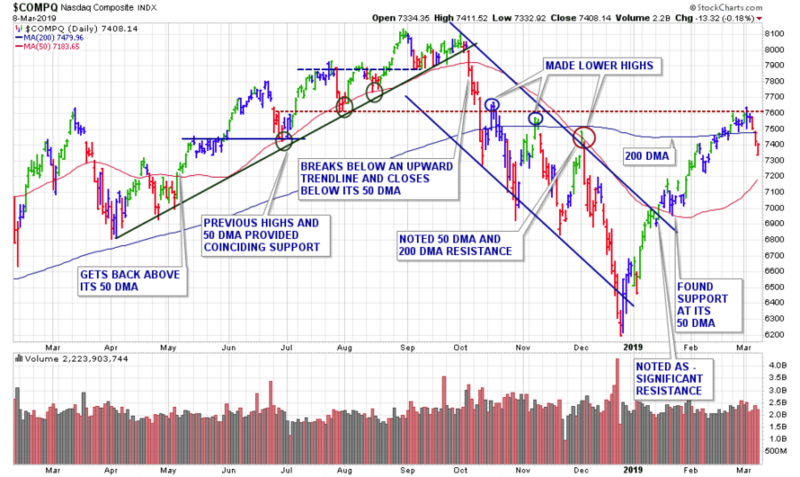 The major averages, closed lower every day last week as several issues weighed on investor’s sentiment. 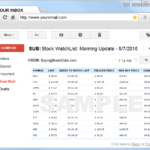 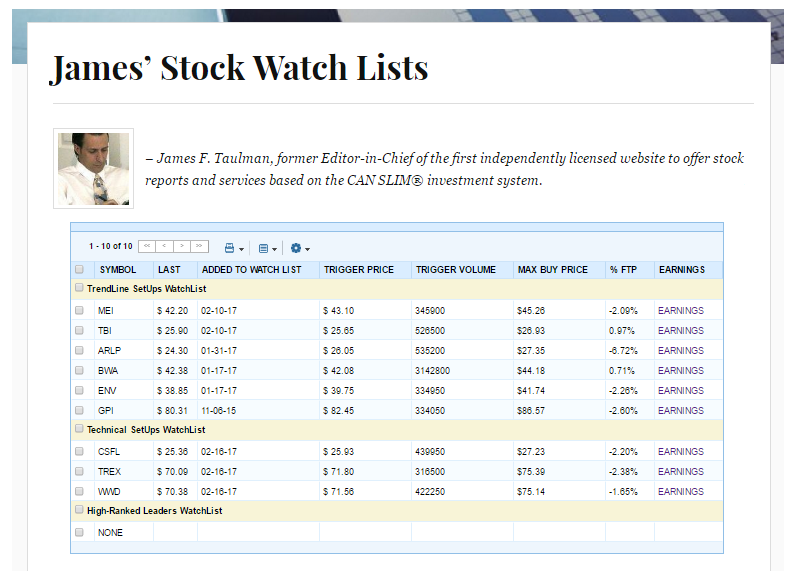 We still have 22 stocks on our watch lists. 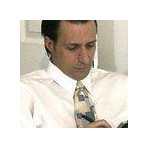 – see here.